Will Mercedes Bring back the AMG SL73 Name with a Plug-in Hybrid? In Mercedes-AMG’s quest to use every two-digit number in the Roman numeral system to name its models, there have been some numbers that have been used in the past that have also been left there. Three numbers come to mind, all of which were used by AMG on the Mercedes SL-Class. 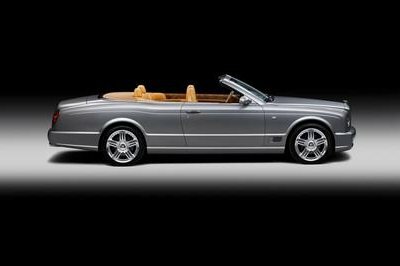 The number designations — SL 60 AMG, SL 70 AMG, and SL 73 AMG — referred to three of the rarest SL AMG versions built from the late 90’s to the early 2000’s. 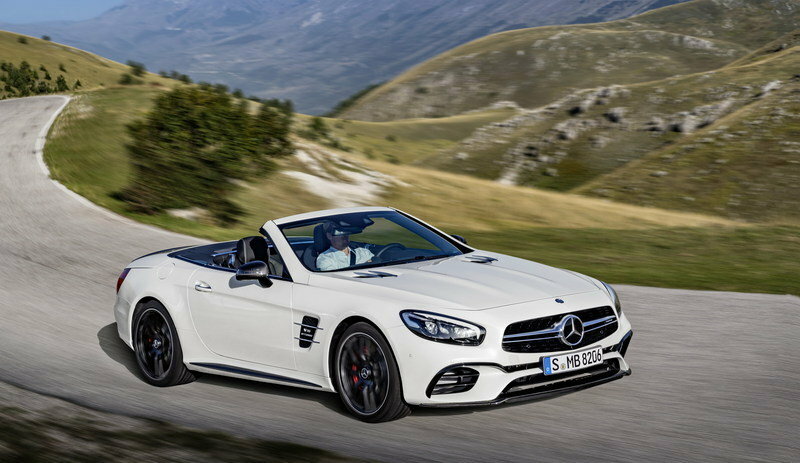 We haven’t seen any of them used since, but that could change because a report from Automobile hints at the return of the SL 73 AMG when the new Mercedes-AMG SL goes on sale in 2021. The revival of the SL 73 AMG name is tied into the Mercedes’ next-generation SL Class. According to Automobile, the German automaker is debating whether to put the next-gen SL Class exclusively under the AMG umbrella. The rationale is not far-fetched because the next-gen SL, condemned R232, is being developed alongside the next-gen version of the AMG GT. Once the next-gen SL Class is unveiled, it is believed that it will carry four different iterations, one of which includes an SL 73 PHEV variant that will feature a 4.0-liter twin-turbo V-8 engine to go along with an electric motor. 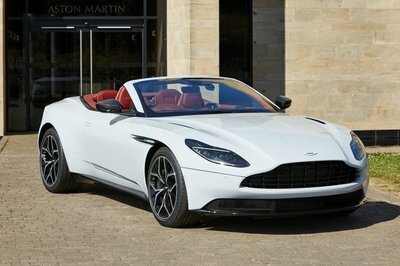 The V-8 will have 612 horsepower on tap while the electric motor will generate 204 horsepower. 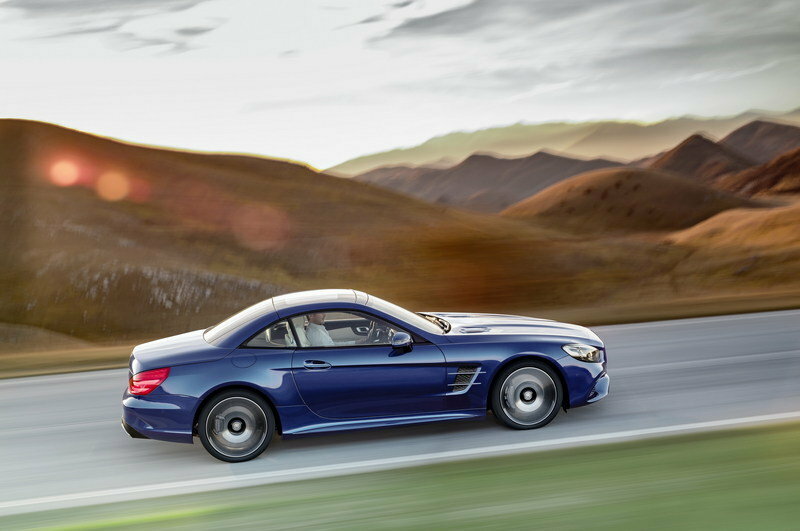 Put them together, and you’re looking at the SL 73 AMG as an 800-horsepower and 738-pound-feet-of-torque powerhouse. You’re looking at the SL 73 AMG as an 800-horsepower and 738-pound-feet-of-torque powerhouse. 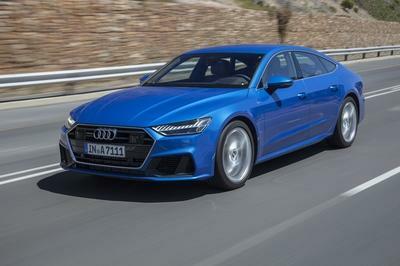 Here’s where it gets interesting: the report adds that the SL 73 PHEV will not be exclusive to the next-gen SL Class. If everything breaks according to Merc’s plans, the nameplate will also be used on the AMG GT, the GLS SUV, and the next-generation S Class. The inclusion of the AMG GT as a potential landing spot for an SL 73 PHEV version is a new wrinkle because up to this point; there have been no indications from Mercedes or AMG that the next-gen GT will have a PHEV model in the fold. That’s not to say it’ll remain a pure ICE model, but the belief is that if AMG does decide to give the next-gen GT an alternative powertrain, it’s going to use the new EQ Power Plus system. 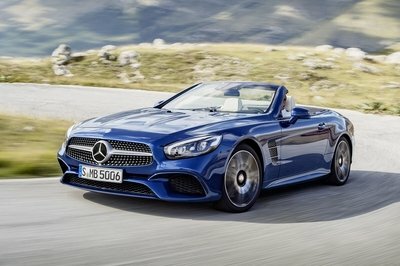 How this unfolds remains to be seen, but in the case of the next-gen SL, there is growing optimism that AMG’s going to be dusting off the SL 73 name for the first time in around 20 years. It’s a fitting thing to do for one of Mercedes’ most important premium models. 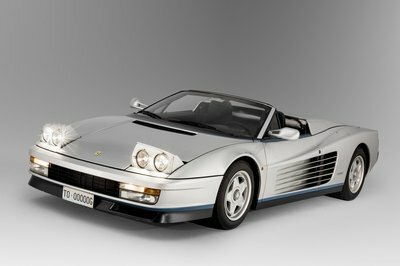 At the very least, it should bring back memories of the last SL 73 AMG, which took its name from the massive 7.3-liter V-12 engine found under its hood. If that V-12 sounds familiar, it’s also the same one that Pagani later used in the Zonda supercar. How’s that for some trivia? 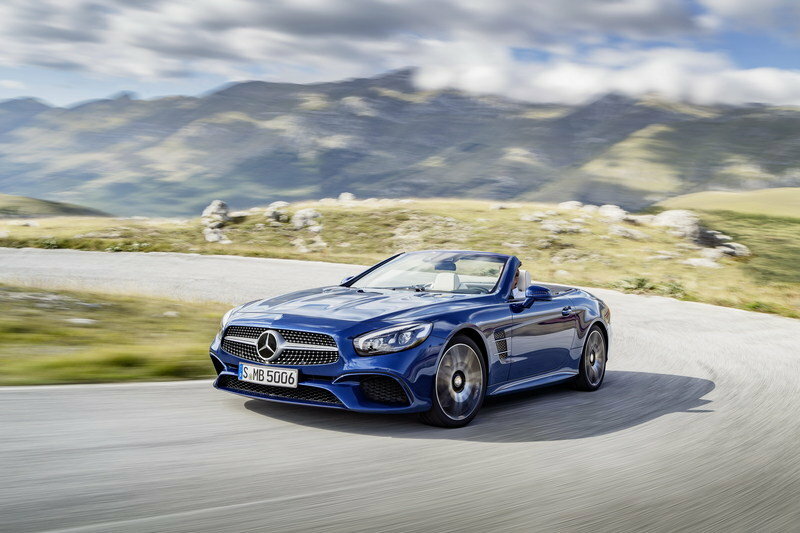 Read our full review on the 2017 Mercedes-Benz SL-Class.